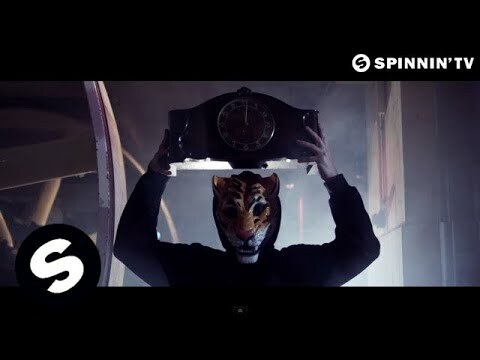 "Animals" is a 2013 single by Dutch DJ and music producer Martin Garrix. It was released on 17 June 2013 on Spinnin' Records label, becoming his first international hit and making him the youngest DJ ever to reach number 1 on Beatport. It is also the first instrumental to top the charts in the United Kingdom since Mr. Oizo's "Flat Beat" achieved the feat in April 1999.